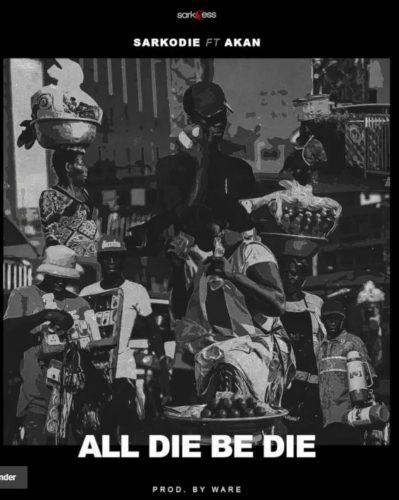 Catch up on this new joint from Sarkodie – All Die Be Die ft. Akan out now! Ghana’s finest emcee Sarkodie is back with a new tune this month titled ‘All Die Be Die‘. This is his second release already in the year after ‘I Know’ with Nigerian Reekado Banks. Akan who is featured on this single does great with the chorus. Listen, enjoy Sarkodie – All Die Be Die ft. Akan below. Kindly share!